The gaming subject of the Ocean Treasure online slot game is connected to hunting for treasure in the underwater world. The Rival gaming producer equipped this slot machine with 5 traditional reels and 15 payment lines. Like the most part of the Rival new slots, Ocean Treasure supplies the gamblers with the advanced tokens, the Free Spins feature, extra multipliers and the bonus game. You will play slot with the excellent opportunity to win 5 000 coins of the top reward. The thematic symbols are presented with a diver mask, a motor boat, a scuba diver, a diver in the old fashioned diving suit and the various sea inhabitants. 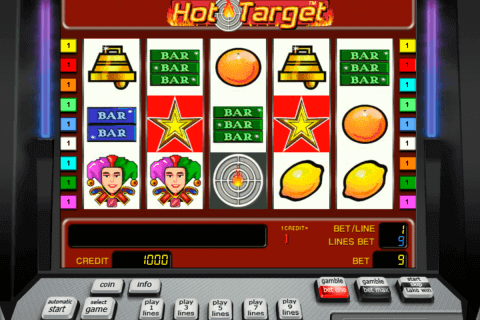 Usually, when you play video slots for free or for real, they contain at least one very expensive symbol. In this video slot such token is represented with the puffer fish. Five fish symbols give the player 5 000 coins. Three and four consecutive icons of the puffer fish award 100 and 1000 coins respectively. This fish also acts as the Wild symbol of this casino online game. Traditionally the Wild interchanges the standard symbols except for the bonus and the Scatter tokens. The winning which includes the Wild is paid twice. If you are interested in free casino games with bonus spins, you will like the Scatter token which is shown in the form of the compass. Three Scatters launch 10 free spins. You will see a special counter of the free games above the main screen. It will count the total amount of your free spins. Within this feature, you can activate the bonus round with the help of 3 oysters. During this round, you will pick up the oysters with coin rewards from the ocean floor. This model is one of the most appealing free slots. 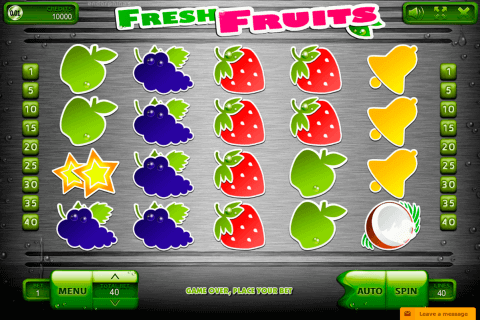 The gameplay is saturated with nice animations and a colorful video graphics. 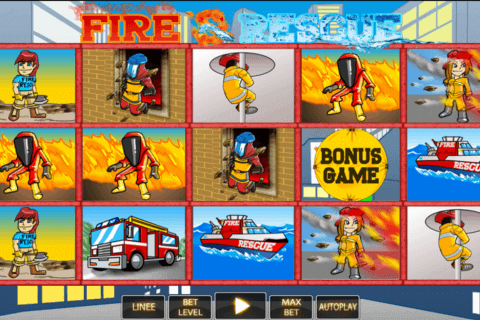 You will need no download required for playing this virtual machine in one of your favorite online casinos.